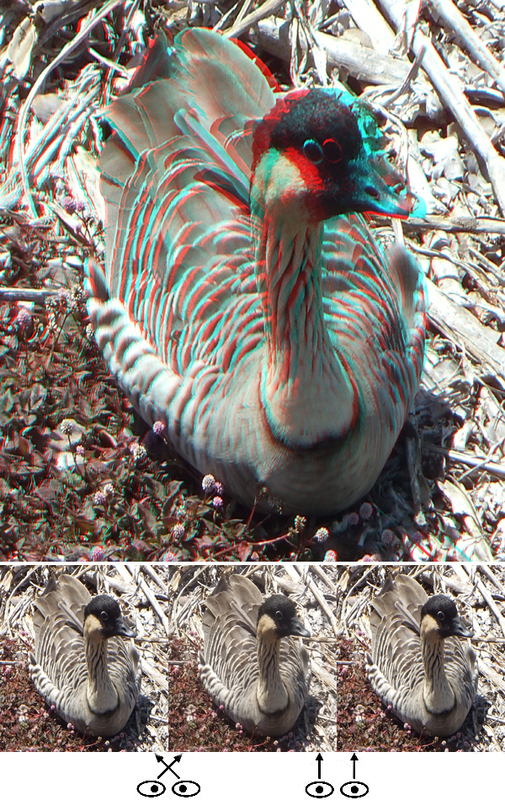 This is a nene, a Hawaiian goose, the official state bird of Hawaii, and rightfully so. They are magnificent, regal, elegant creatures. I took this shot on a a trip a few years ago, and approximated it into a phantogram. I'm entirely encouraged, thrilled, and proud of YOU, the high school students in Florida and hopefully all across the country, for embracing the spirit of protest and demanding change now on gun laws. Sadly my generation has failed to seek common ground and create reasonable gun laws in the USA, as the NRA several years ago was hijacked by the weapons industry and broke away from their long held stance on education and gun safety. I'm thrilled YOU are taking charge of this debate, and I'll do all I can to help YOU. We need YOU to step in and make our country a better place. We need YOU speaking truth to power.